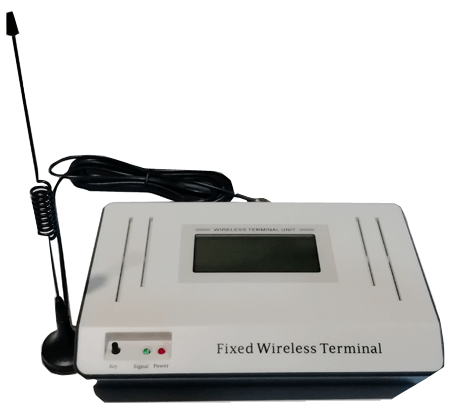 Aria GSM FCT device or GSM Wireless Terminal is used to make and receive calls over GSM/3G network with retaining the existing infrastructure. Aria GSM FCT or fix cellular terminal device is mainly used for voice communication services through GSM network using the regular telephone instrument. The GSM FCT device operates in GSM network and can be used to make direct telephone calls. It also allow integration with PBX and let you place call directly by telephone instrument or you can even connect GSM FCT to your PBX. 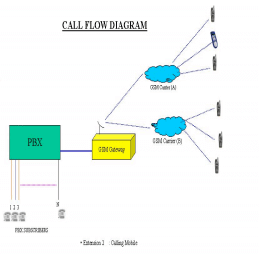 It let you have GSM FCT Device to have GSM Trunk facility needed for conventional PBX. Aria GSM FCT device eliminates all interconnection charges and offers substantial costs. It turns all calls into mobile-to-mobile calls which cut off the charges surprisingly. Aria GSM FCT device easily integrates with your existing PBX or telephone line via GSM/3G network. It is ideal for remote project sites, retail shops and small offices as it is very cost-efficient and reliable in communication. The range of Aria GSM FCT Terminals are field-proven and can be used by any service provider world-over. To connect your GSM FCT device, you need to insert your GSM SIM card in to the SIM Slot of the FCT device. The Antenna connected to it helps in receiving better network. It connects telephone instrument to Line1 Port of FCT and power adapter to GSM FCT.